Quality is our Signature and that's the bottom line! 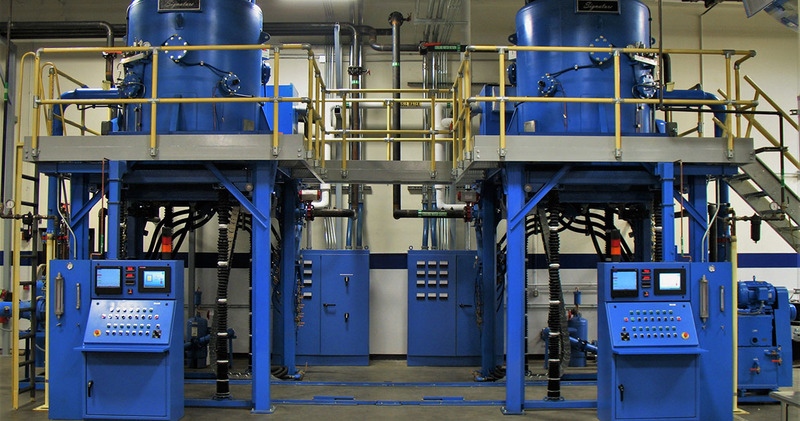 Why switch to a vacuum brazing furnace? What Can a Vacuum Furnace Do for Me? Signature Vacuum Systems, Inc. is an organization of expert vacuum furnace manufacturers and engineers with over 100 years of combined experience. We specialize in custom furnace design, though we have standard specifications available here. Our custom vacuum furnace systems can reach extremely high heats, offer superior control over flow and temperature, and create high-quality finished products. Our furnaces are designed to meet your application, budget and schedule requirements. Signature Vacuum is highly engaged with you before, during, and after the manufacturing process. From a feasibility study, through equipment manufacture, to operator training Signature Vacuum Systems, Inc. is a full service supplier. If your furnace is custom, we design and engineer your vacuum furnace from the ground up. Our highly experienced engineers design your vacuum furnace the way you want it – as big as you need, operating at your desired temperature, and producing the number and quality of parts you need. Whether you’re more concerned with costs or capabilities, we can customize your furnace to meet those needs. After the design is approved, it runs through the manufacturing process. Our vendors have worked with us for decades, and are as committed to quality manufacturing as we are. Once all the parts are manufactured, they need to be assembled into a working vacuum furnace. We assemble each furnace before transport to ensure the unit will work immediately post-installation. 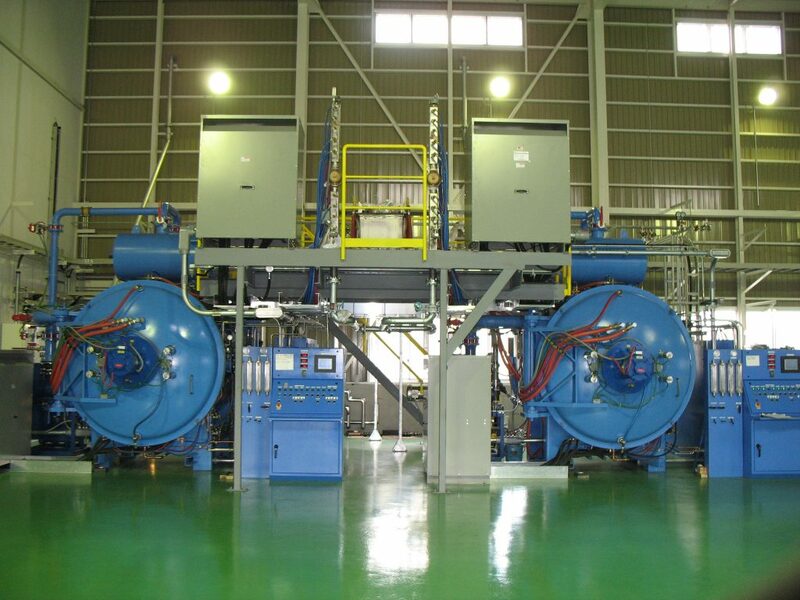 Throughout all of these steps, your vacuum furnace will undergo thorough testing. Our multiple testing processes evaluate functionality, structural integrity, and software accuracy. 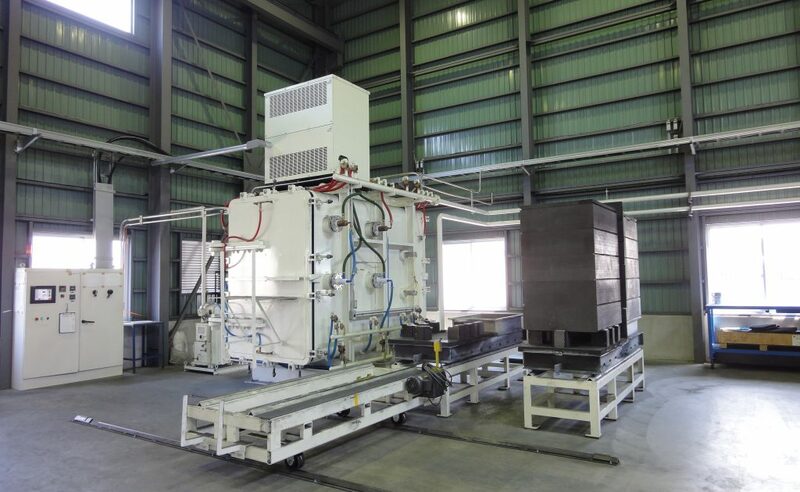 After assembly, your vacuum furnace is transported to your facilities and personally installed by our engineers. Throughout the installation process, we check for faulty parts, defects, and other issues to ensure each unit is safe and functional. After your furnace is installed and ready to go, we provide personalized training sessions to show you how to safely operate your new machinery. You’re our highest priority. When you need support or assistance, we go above and beyond to solve the problem. This support has no time limit or deadline. We also offer maintenance, repair, and refurbishing of all types of vacuum furnace systems. For more information about our full range of capabilities, please contact us. Join your metal components using the cleanest brazing process available. 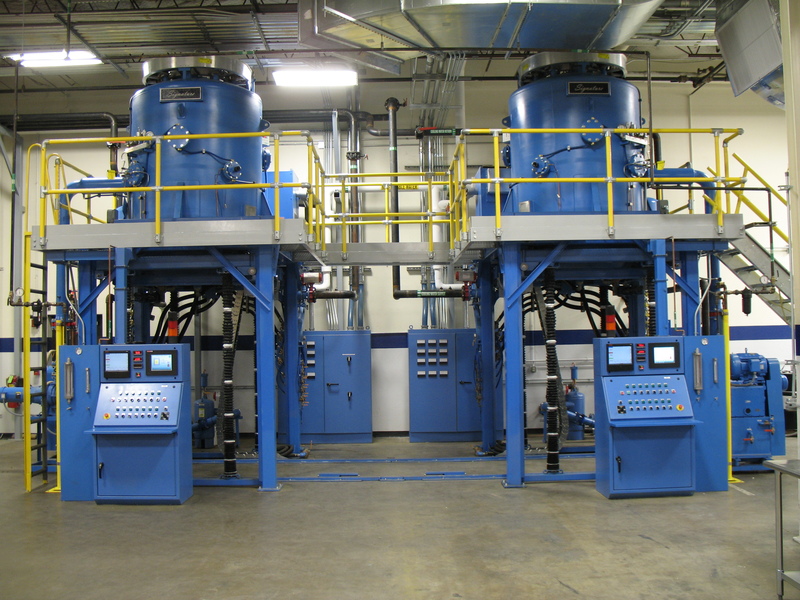 Vacuum brazing furnaces create efficient, precise, and attractive products. Strength. Hardness. Ductility. Toughness. Vacuum heat treating furnaces provide the heat, pressure, and control that your components deserve. Small, complex parts? No problem. Vacuum sintering furnaces provide tight tolerances and temperature control for the most difficult projects. Have Questions About Vacuum Furnace Systems? Ask the experts at Signature Vacuum. Need a custom vacuum furnace manufacturer? No problem. Contact us for an engineering consultation. 814-333-1110 or send us a message.